Member of Poseidal's Elite 13 (No. 7). 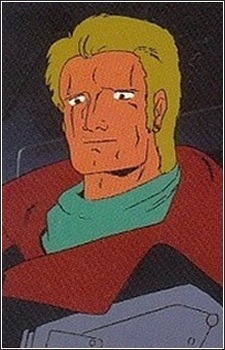 Ted Devilas is one of the group that are loyal to Giwaza, and joins with him when he rebels against Poseidal. Devilas is initially given control of Trydetol then later joins up in the final assault on Sveto. It is unknown whether he survived the battle or not.